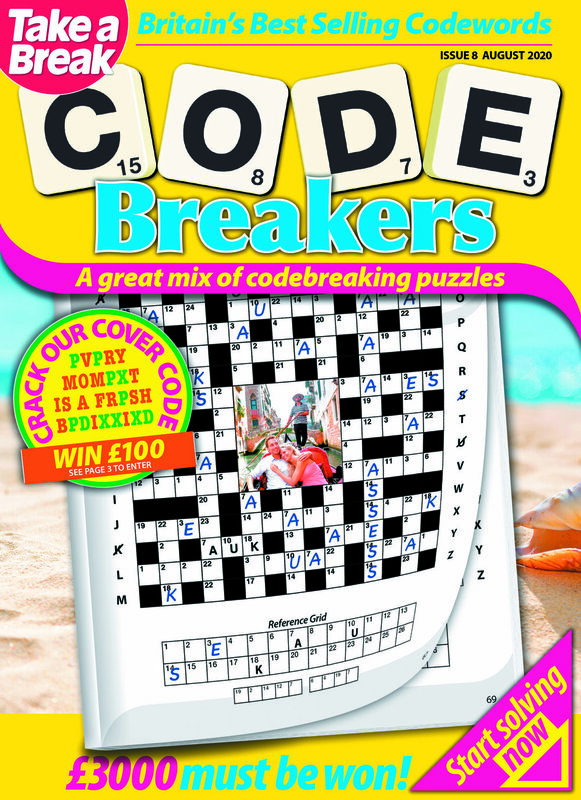 Welcome to the Take a Break’s Puzzle Magazines website. 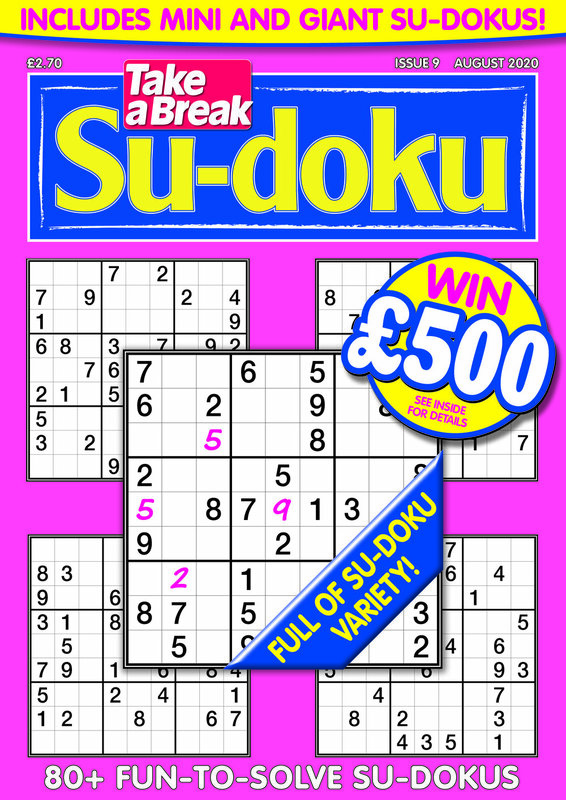 Here you will find information on all the latest launches as well as your favourite puzzle titles. Here to enter our competitions? For the chance to win cash, holidays, electronics and much more just click here! Any queries? Get in touch via email, Facebook or Twitter — we love to hear from you! 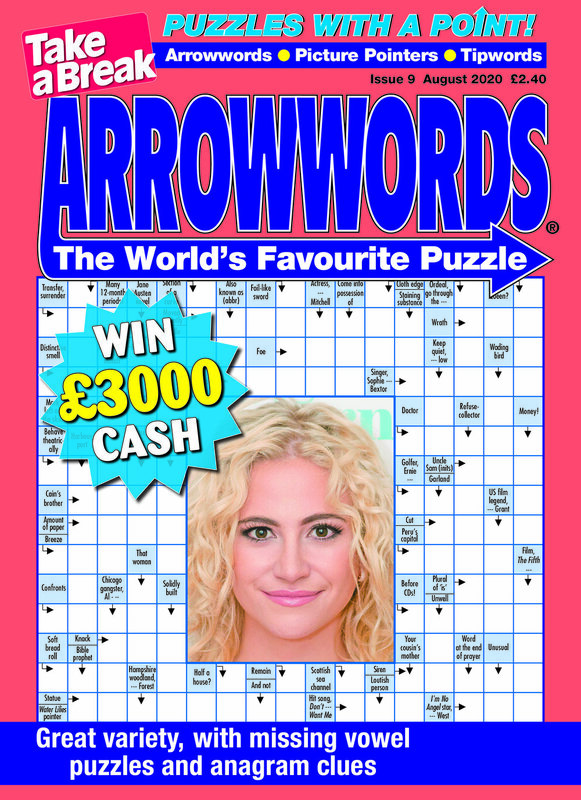 Never want to miss an issue of your favourite puzzle title? Why not subscribe and get the latest issue delivered to your door, just click here to subscribe!